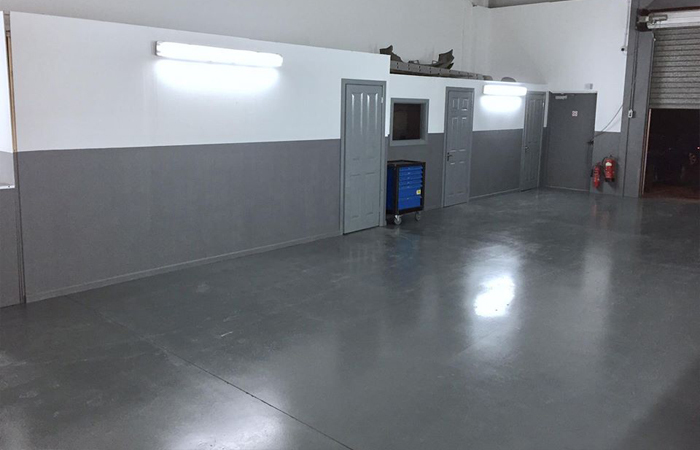 Our team prides itself in talking to our customers face to face and we are happy to discuss any repair challenge, and with our experience in all aspects of cosmetic car repair and car bodywork repair and painting, there is very little we cannot tackle. 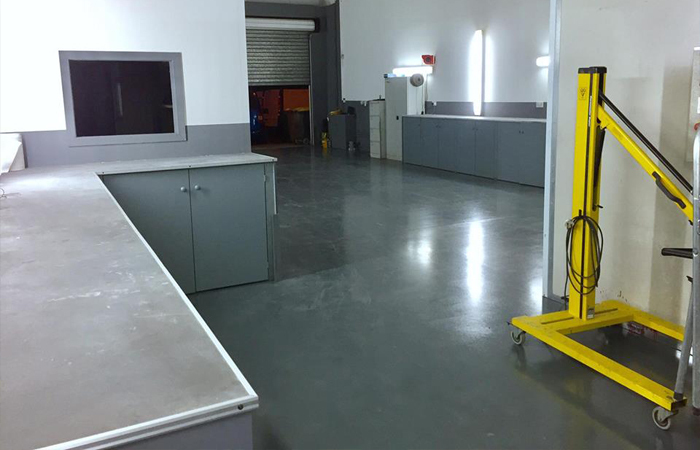 By taking the paint code from the car and using a computer to create a precise colour mix, NuFinish gets a paint match as good as any body shop, and by using non-isocyanide (non-poisonous) lacquers the company protects the environment too. 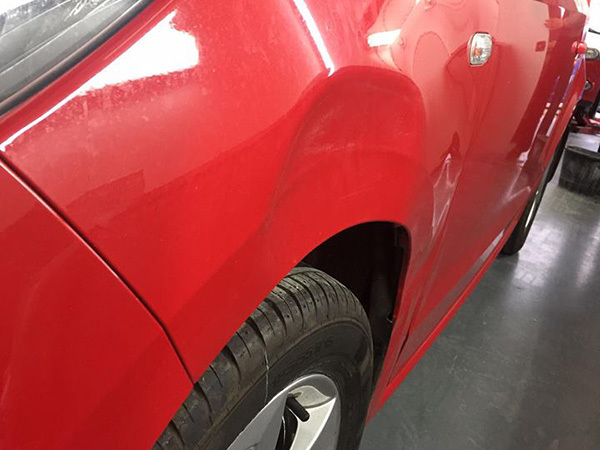 Bumper scuffs have always been a speciality and the team can smooth back the damaged area, retexture, re-paint and re-lacquer to create a repair which is virtually invisible. 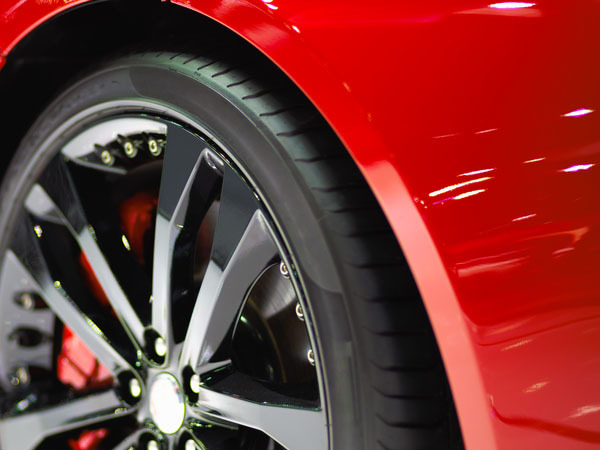 The colour coding match also works on, any secondhand spares you may have sourced from an identical car of a different colour. 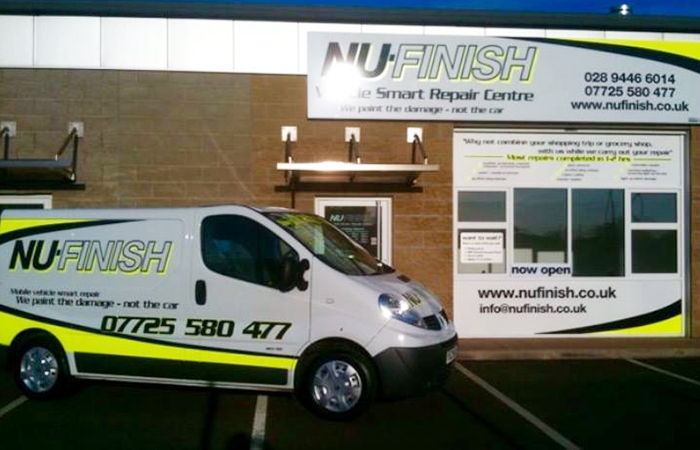 Another group of repairs available at NuFinish are paintless dent removal and repairs to mirror backs and alloy wheels, minor damage can be put right fast and effeciently, so there's no need to be without your car for days, in fact customers are welcome to wait in the comfortable reception areas while the work is carried out. 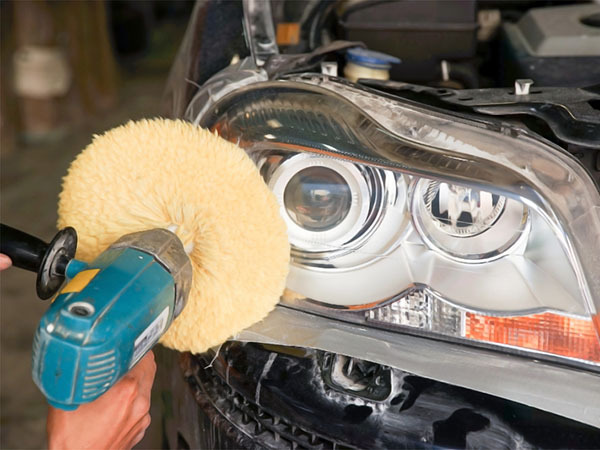 So if its a bumper scuff, kerb scrape, car parking error or any of the other stomach-wrenching but relatively minor knocks and grazes which all drivers experience from time to time nu finish can repair and complete in the time it takes you to have a gentle walk around The Junction shopping complex. 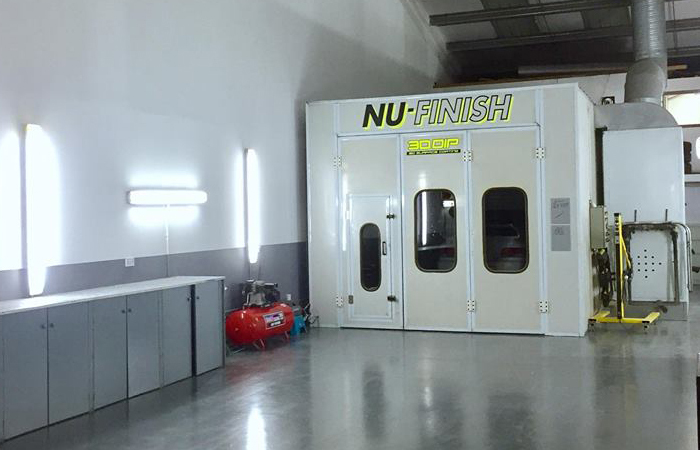 All qouted prices at NuFinish always include labour, materials and consumables, if a bodyshop has quoted you £400-£500 plus extras our typical price would be less than half that with no hidden prices. 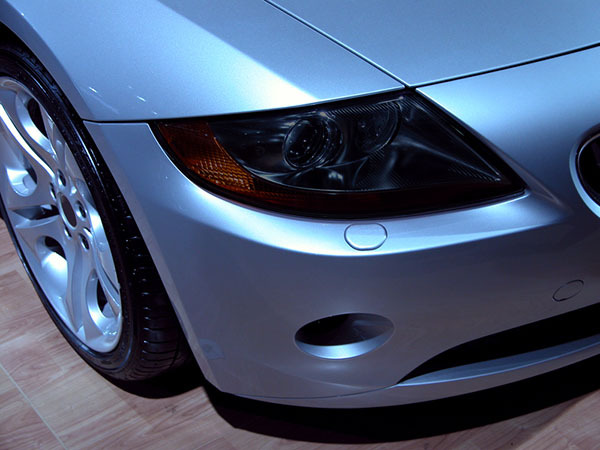 Scuffed, scratched, dented even cracked, NuFinish can repair the damage to bumpers to look as good as new, with most repairs taking 1-2 hours. 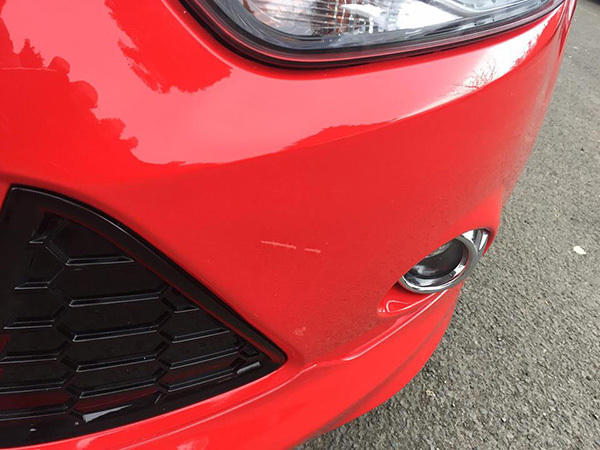 Using exactly the same techniques as used in a bodyshop only on a much smaller scale NuFinish saves you money whilst still achieving an invisible repair in as little as 1-2 hours. 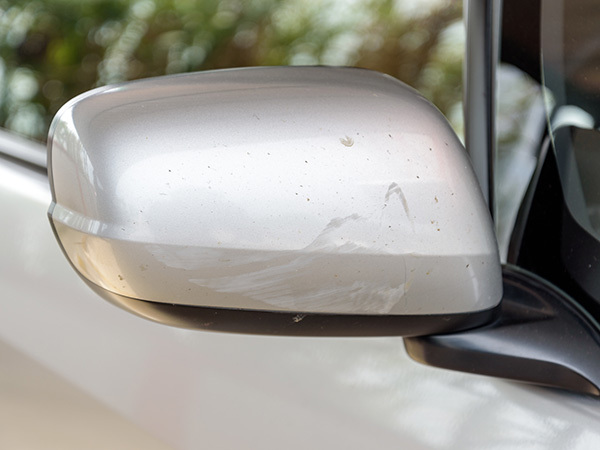 Why pay main dealer prices if a mirror needs replaced or needs painted ask us for a free estimate. 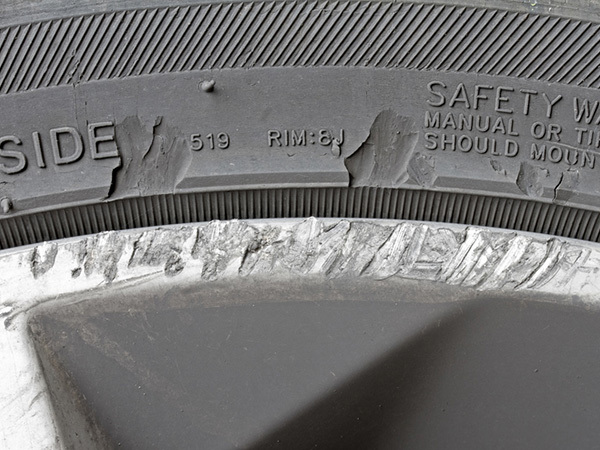 Most scuffed, scratched or chipped alloys can be repaired the very same day. 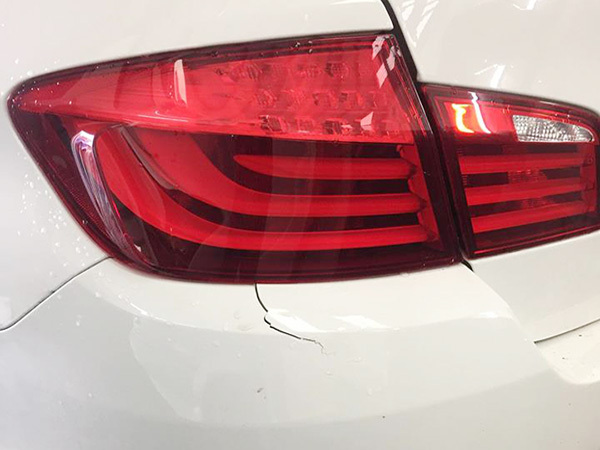 When paintwork is not damaged apart from a minor dent or crease we can use specialist tools to manipulate the panel removing the dent or crease as if it were never there at all. 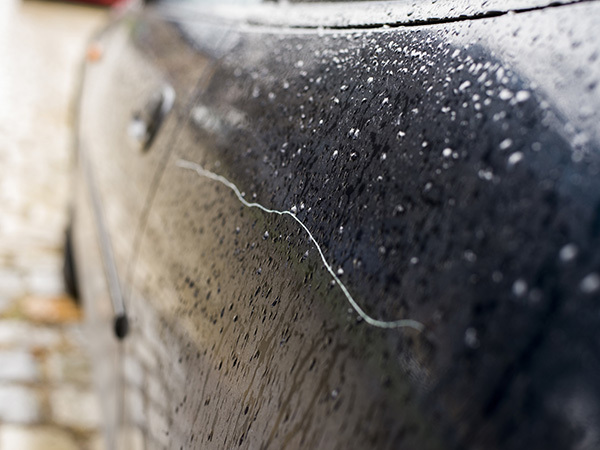 We also undertake insurance repairs which can be carried out efficiently and quickly, avoiding you being without your car more than necessary. 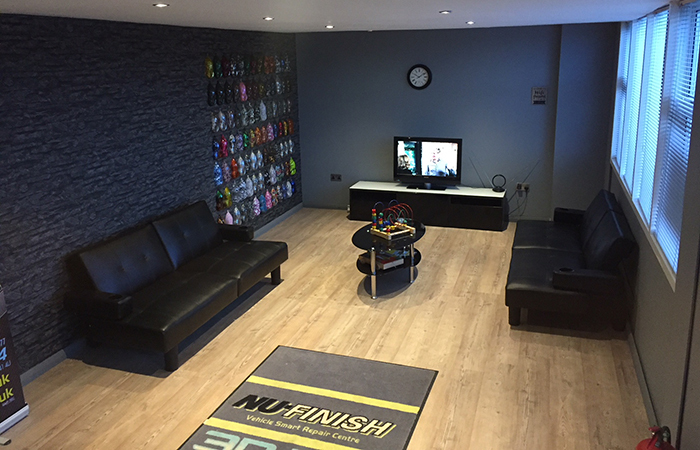 Tail & head light tinting service.